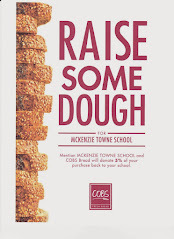 McKenzie Towne School Parent Association: Don't forget to get your SUTP orders in! 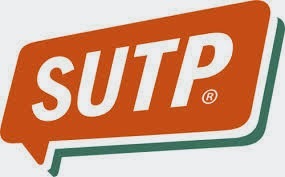 Don't forget to get your SUTP orders in! The Deadline is fast approaching. Don't forget to get your orders in as soon as possible!